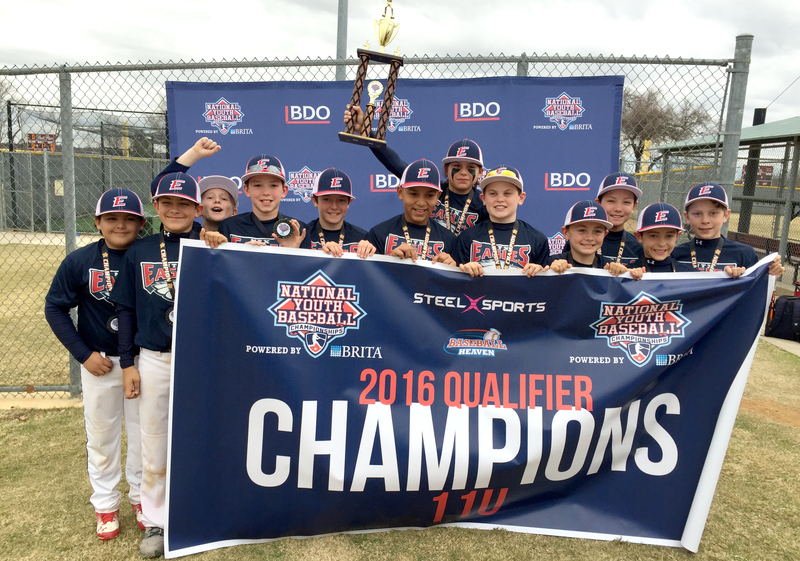 For most of the teams at the NYBC North Texas Qualifier with Steel Sports on Feb. 13-14 it was their first tournament of the 2016 season. 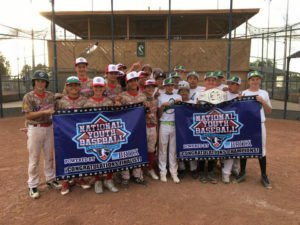 Nonetheless, the stakes were high as five teams earned spots in this summer’s National Youth Baseball Championships at New York’s Baseball Heaven. Nearly 30 teams competed for the five berths at Grapevine’s picturesque Oak Grove Park with pool play on Saturday and bracket play on Sunday. 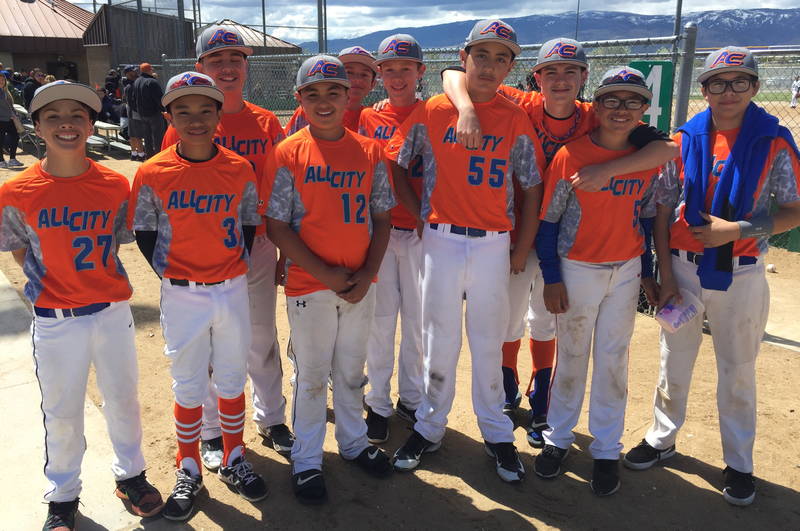 Eight teams competed in the 12U division, and the competition across the board was outstanding. Two three seeds, Banditos Black and Team Citius, made their way to the final with Team Citius earning the 9-2 win. 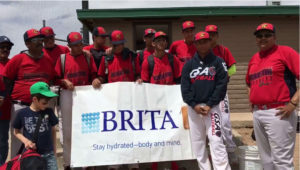 Both organizations competed in the NYBC 12U division last year in New York, and Citius will return this July. 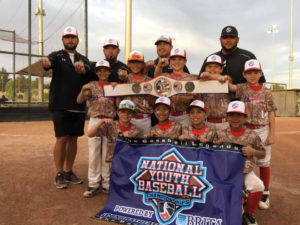 The Banditos are another team on the radar as the Houston based organization has won two NYBC titles in its history. 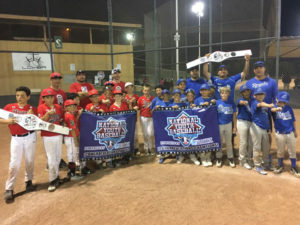 In the 11U division, the top two seeds NTX Eagles – Bade and the LBC Patriots squared off for the championship and New York berth, and it was perhaps the best game of the entire qualifier. The Eagles won the title in extra innings, 3-2. 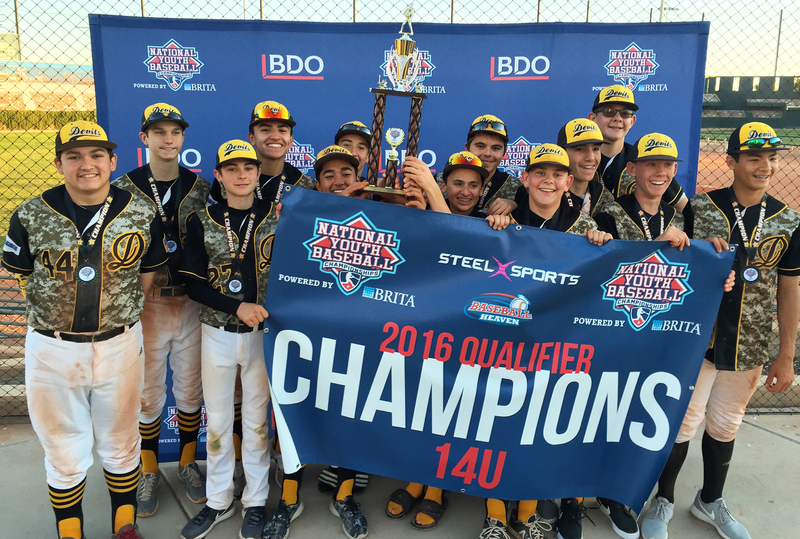 The Austin Banditos won the 13U division with a hard-fought 2-1 win over the Austin Horns. 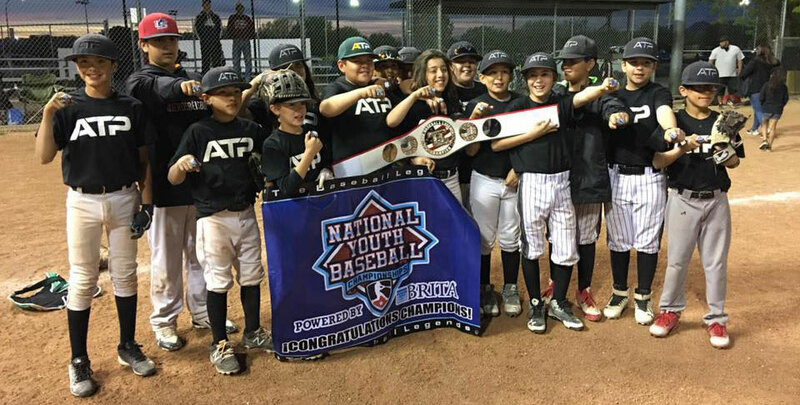 The Austin Banditos are another organization that traveled to New York for the 2015 NYBC. 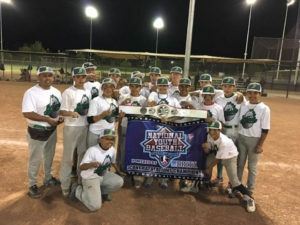 The Dallas Tigers organization sent its 12U team to New York in 2015, and this time it was the 14U and 10U teams earning berths. The 14U team went 3-0 on the weekend and defeated the TC Patriots National, 8-5, in the title game. 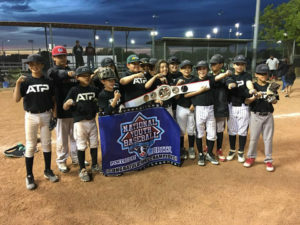 The 10U team went a perfect 4-0 and won the bid with a 9-2 victory over Spitfire Elite. Texas teams will have other opportunities to qualify at events in Baton Rouge, La., on May 21-22 and again at Grapevine’s Oak Grove Park on Memorial Day weekend May 27-29. Click HERE to see the full results from the NYBC North Texas Qualifier.